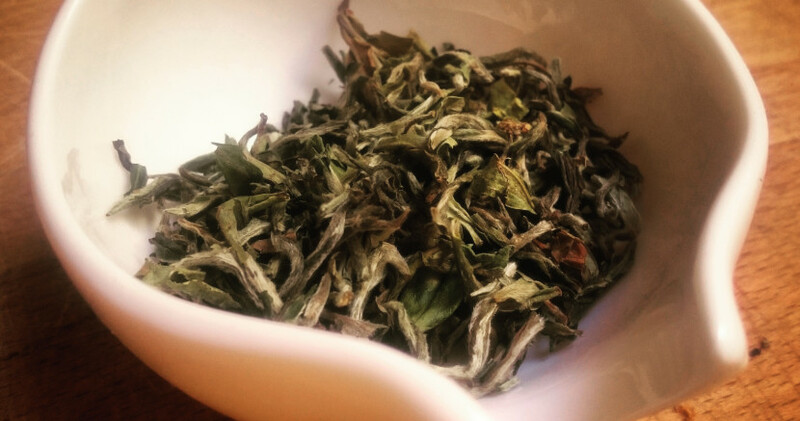 …This is a post I wrote a year ago, when some First Flush arrived from Darjeeling. Well, now a new harvest arrived, a Poobong EX1 First Flush SFTGFOP1. I have also the date of the harvest: February 27, 2015. Yesterday, we tried it… and a world appeared inside the Tester! The very green and fresh leaves (organic, of course) are composed by the bud and the two leaves below. Fresh, floral and refreshing. Golden liquor / yellow lemon, this is the dominant feature of nearly all the First Flush collected before. Thin astringency, dense, malt and light spices. Now let’s try to understand some things about the classification of the Darjeeling teas. When you buy a tea (any tea), it is good to know where it comes from, and also the type and the harvest of this tea. Usually (and it exclusively depends by the shop keeper) when you buy an Indian black tea, perhaps one coming from Darjeeling, along with the name “Darjeeling” (the geographical name of the production area) you will find a “strange” acronym like SFTGFOP or GFOP, FF or SF, or even nothing. I imagine that you are quite intrigued by these letters, so I will try to give you some information about it. Assuming that the Darjeeling is one of the most famous production areas of black tea (although lately there are also high quality green and white teas), you just have to understand if the purchased tea is really produced in that area! Just think about that, according some recent statistics of the India Tea Board, in 2012 about 8500 tons of tea were produced in Darjeeling but 40,000 tons were sold! Practically, out of 5 kilos, just 1 kilo was an original Darjeeling tea and the rest was FALSE! It is now some time that, to protect consumers and producers, the Tea Board Of India established a brand. But it is not enough… Once we understood that tea we bought is really coming from the Darjeeling, we must understand what kind of tea is! As we already said, more information we have the better! The Darjeeling includes 87 gardens protected by the brand and, moreover, all with a partial or total organic production. Therefore, it is essential to know the name of the garden the tea comes from… Without the name of the garden it comes from, a Darjeeling tea cannot exist. Consequently, a (branded) Darjeeling tea cannot be called just Darjeeling… it must be followed by a name, and the name must precisely indicate the garden: Castleton, Dooteriah, Puttabong, Margaret’ hope, Badamtan and many others … It is also nice (and important) to know where the tea is produced: altitude, proximity to lakes, rivers, soil composition, climate and so on… also to understand our taste! You would never buy a bottle of white wine without name, geographical indication and vintage year, right? It is fundamentally important to know the harvest. Let’s talk about the leaves, now. The general rule is that usually a “buds tea” is most precious than a “leaves tea”. But, you know, it is also important that leaves are not broken… The classification of the teas is in fact based on the leaves condition, and it starts from the concept of ORANGE PEKOE, the apical bud and the two leaves below. It is obvious that the whole leaves (the first group) are higher quality leaves, the ones that really keep the true taste, the aroma and the history of the Darjeeling tea! The last two categories are normally used for flavored teas or for sachets of teas… basically, they are not so good! 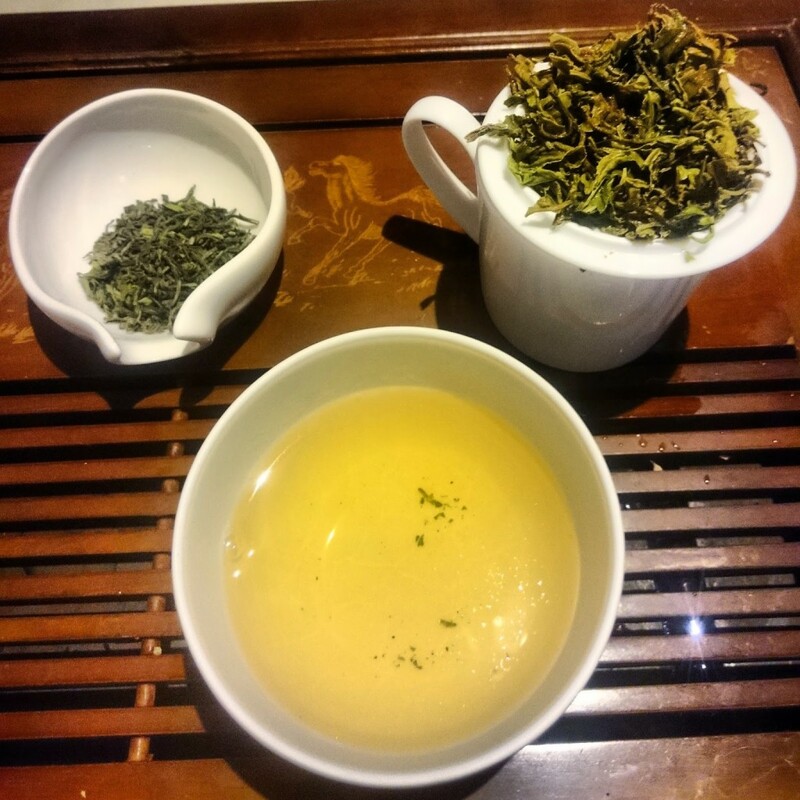 So, back to the tea we just bought, if we add the group, that maybe is the most important group of the whole leaves, we have the Darjeeling Poobong FF SFTGFOP (1), and if at the end we find the number 1, we are talking about a really important tea, of a very high quality, a special tea… this tea. SFTGFOP1: Super Fine Tippy Golden Flowery Orange Pekoe, whole leaf tea, the most precious, bud and leaves. I hope your mind is clearer, now. For questions, thoughts and other things, do not hesitate to contact me… And, as usual, I recommend you to torture your favorite tea “supplier”, especially when you buy important and expensive “leaves”, it is your right!